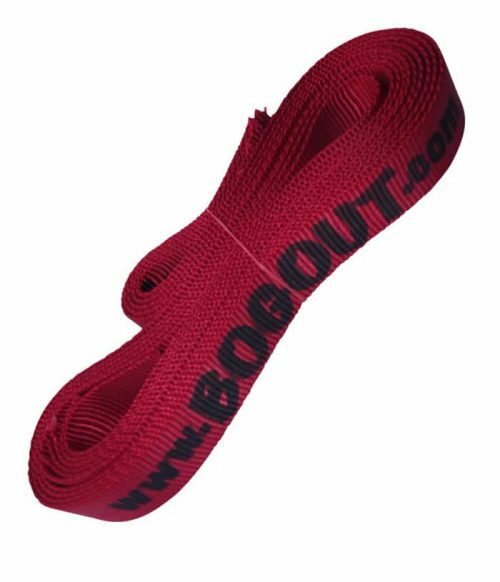 Back-Sack bags are available as spares for your BOG OUT and ropes, and are also a handy way to carry other gear. 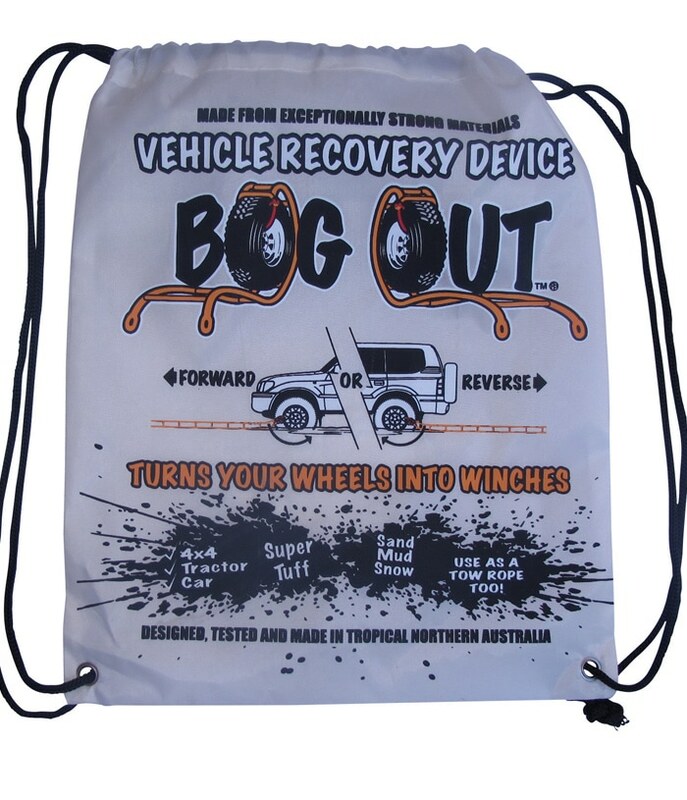 Made from tuff nylon they’re easy to lug around and perfect to place wet things like towels, swimmers etc. They come with an inside pocket which can keep your wallet or phone separate from the other contents.